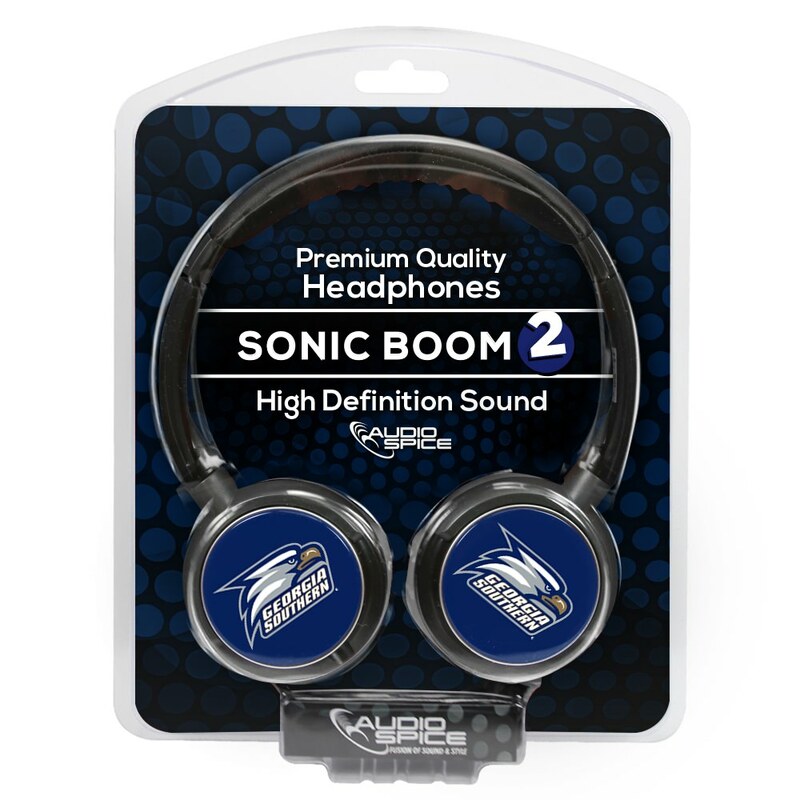 Enjoy rich sound with the Sonic Boom 2 Headphones from AudioSpice! 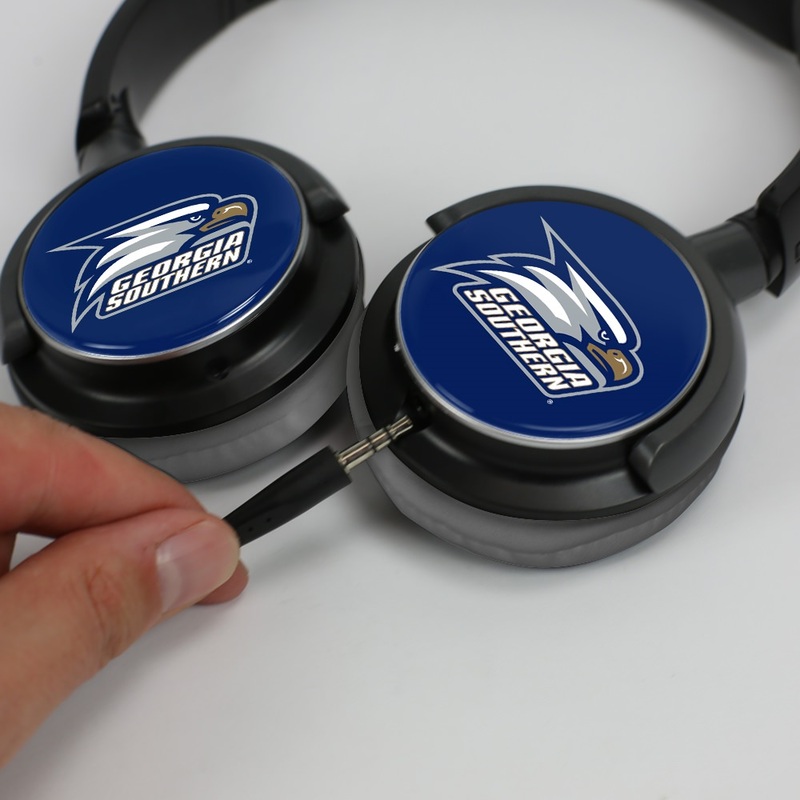 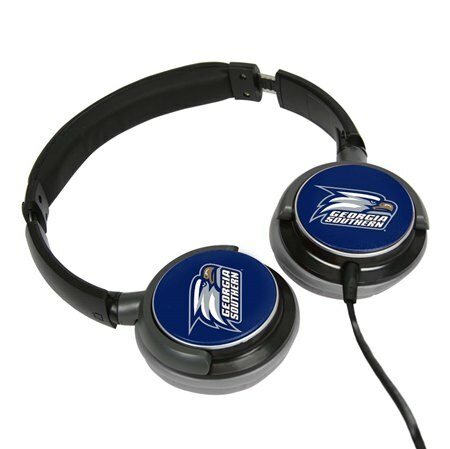 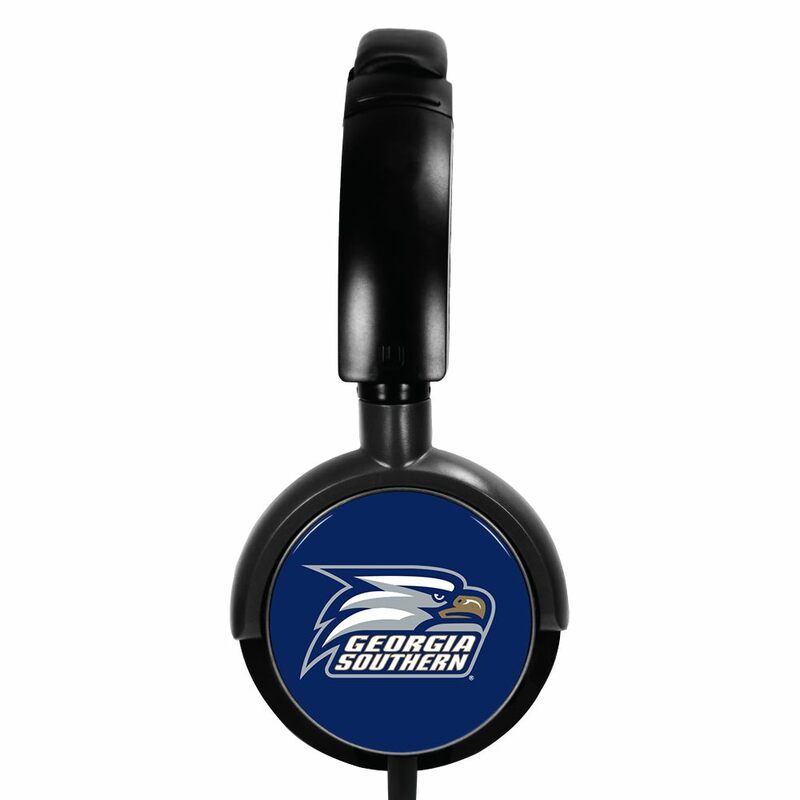 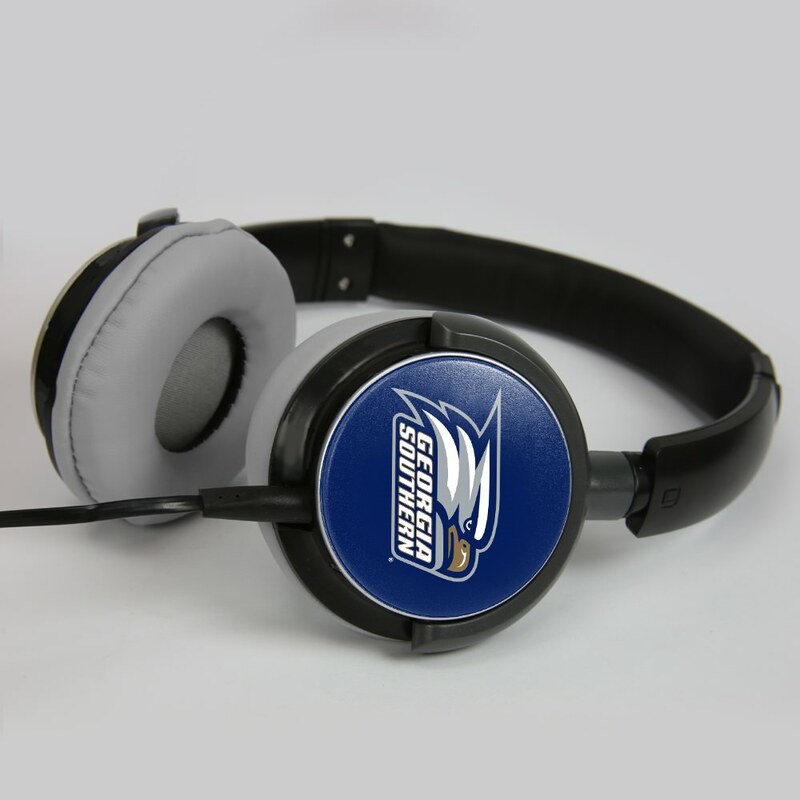 Each set of headphones features the Georgia Southern Eagles logo printed in full color on comfortable swivel earcups. 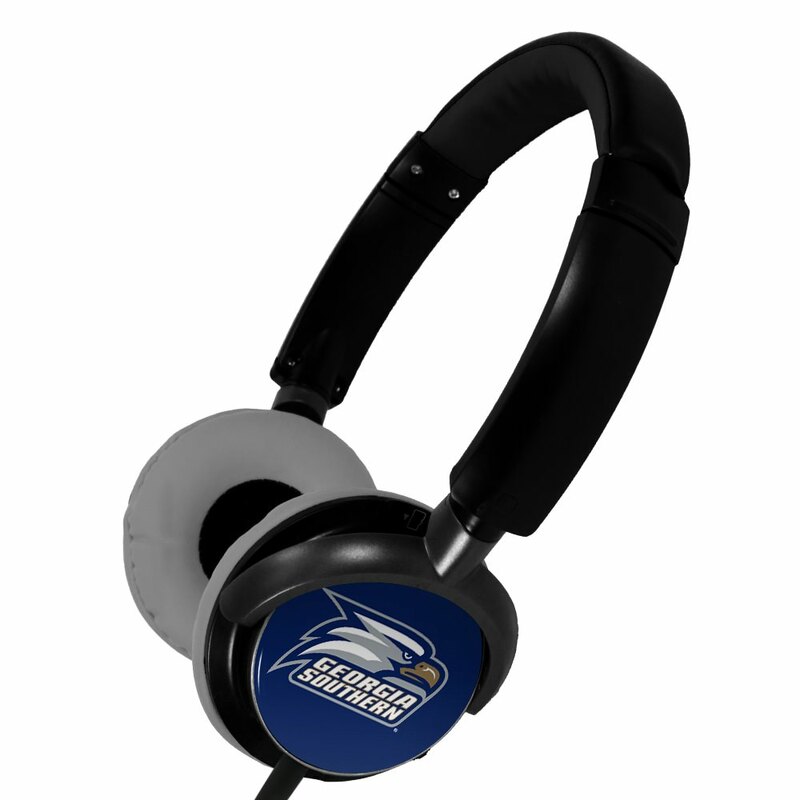 Listen to your favorite music and raise your Georgia Southern Eagles pride high!